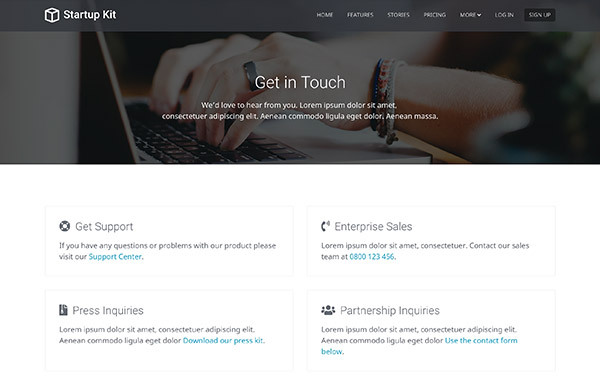 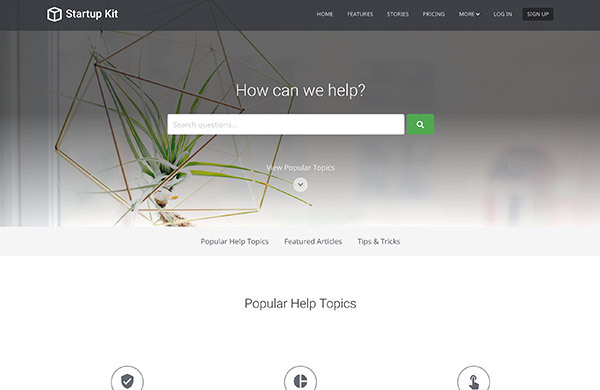 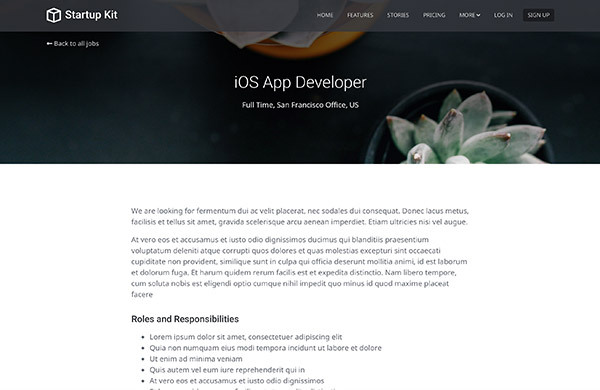 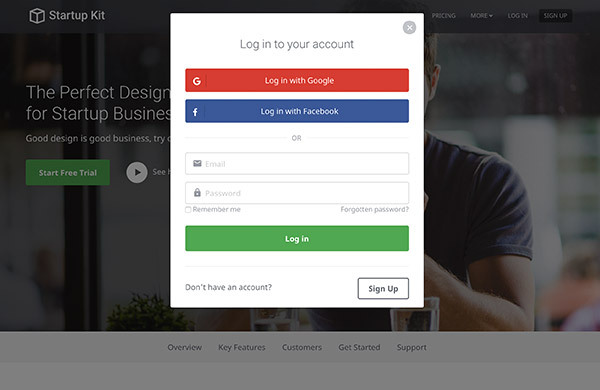 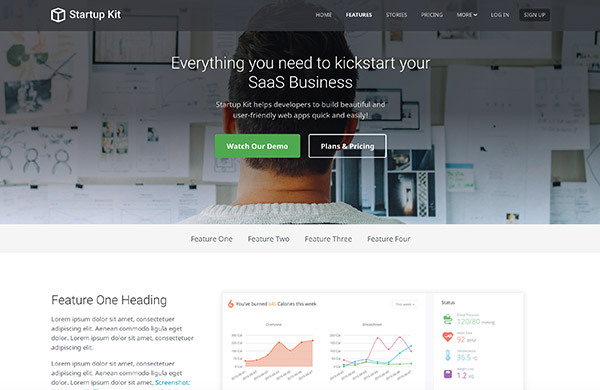 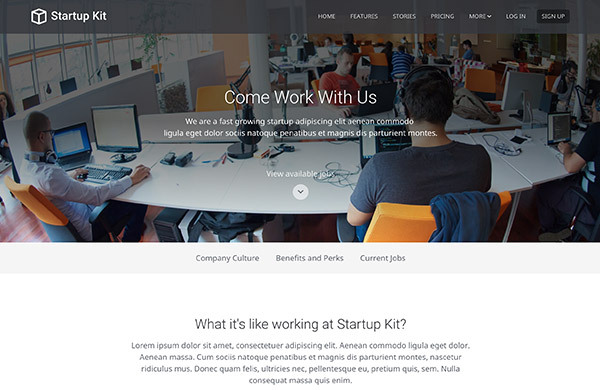 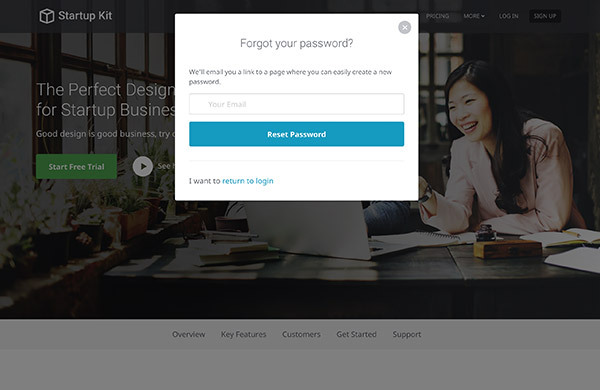 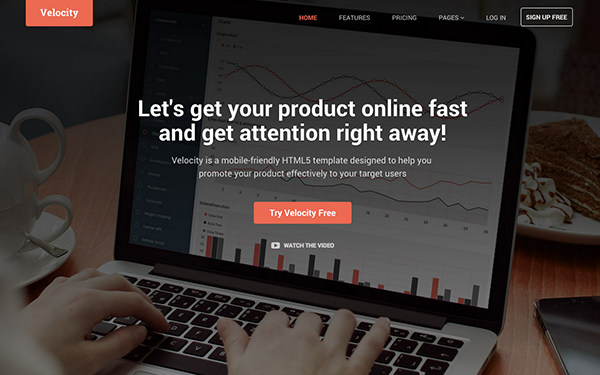 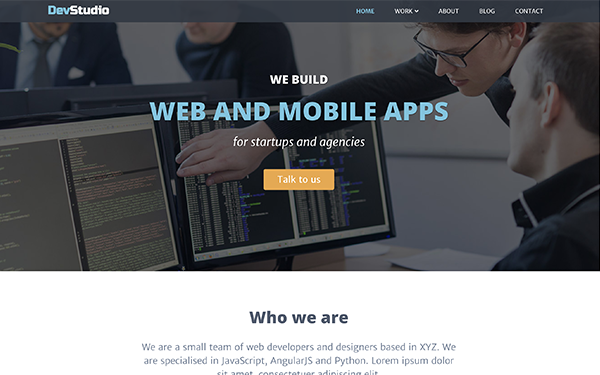 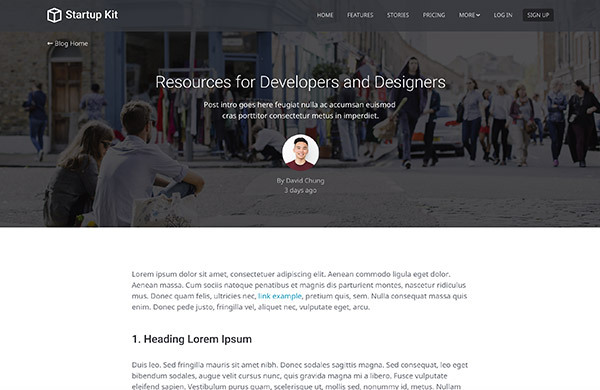 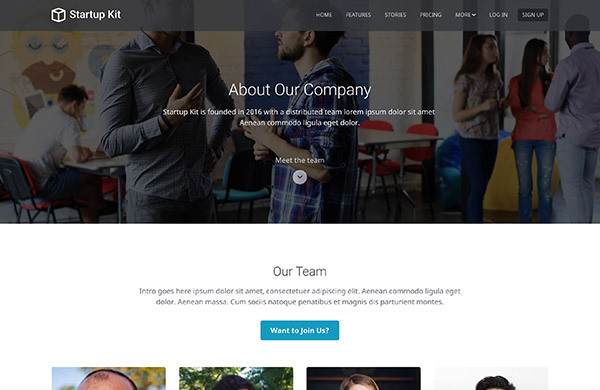 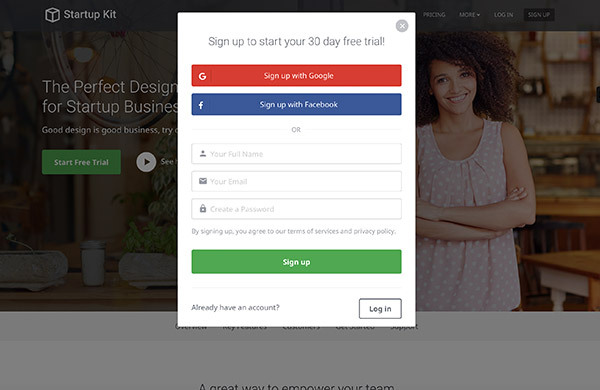 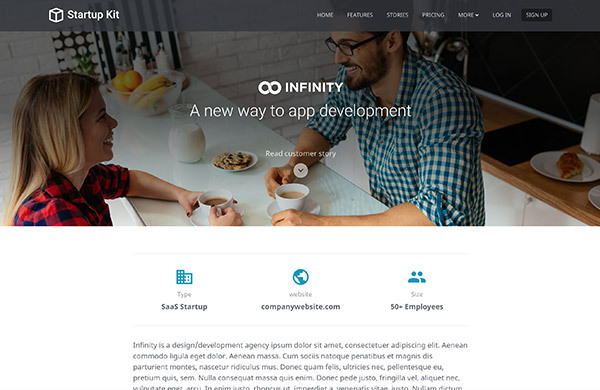 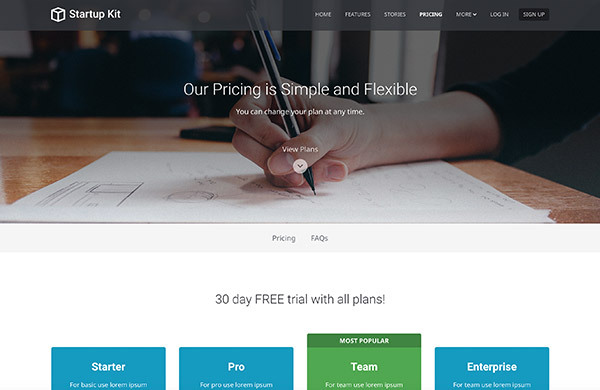 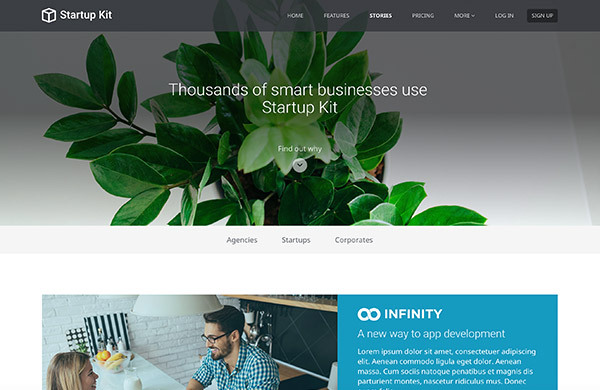 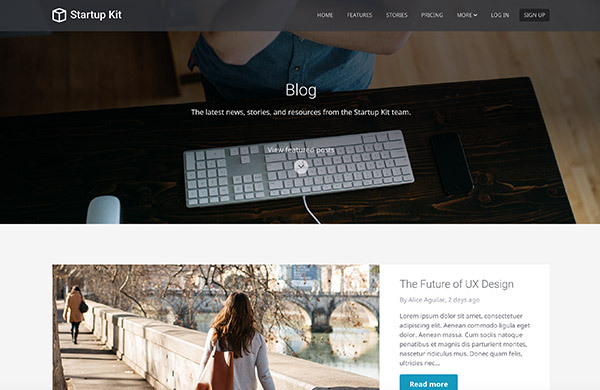 Startup Kit is a Bootstrap 4 template designed for SaaS startups. 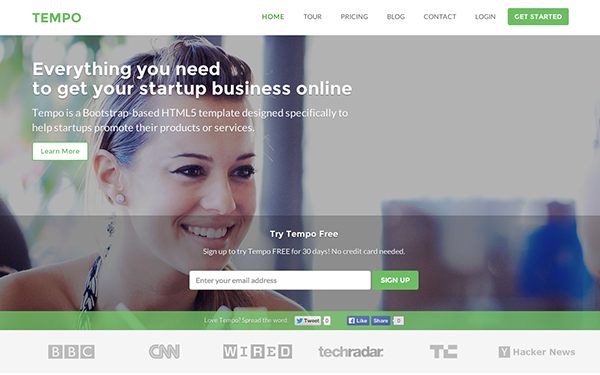 We’ve done our research and included all the essential elements in the template. 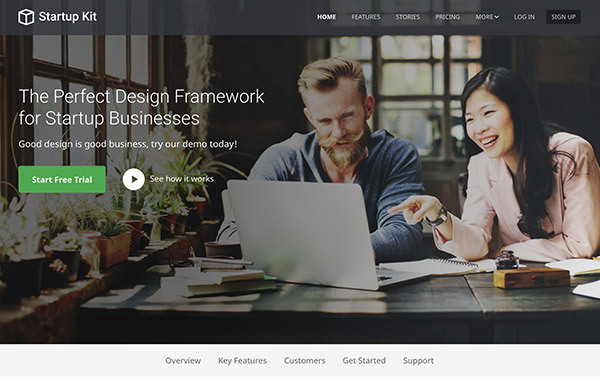 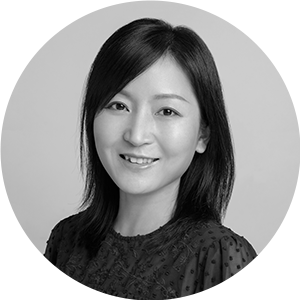 It’s the perfect design framework for any startup businesses. 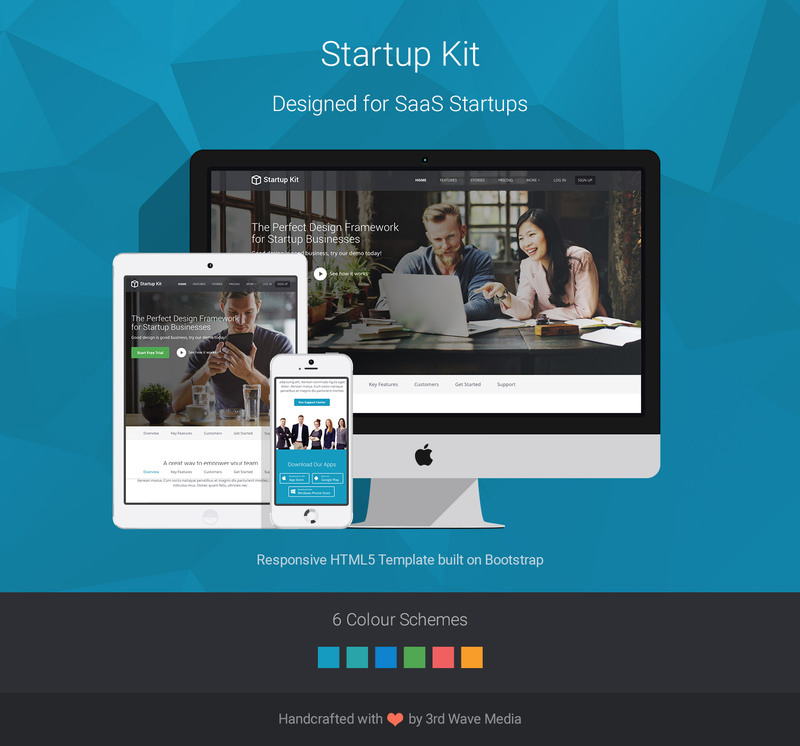 The code is clean, modular and comes with the SCSS source files for easy styling and colour customisations.